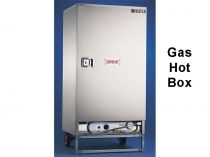 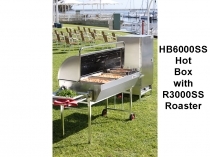 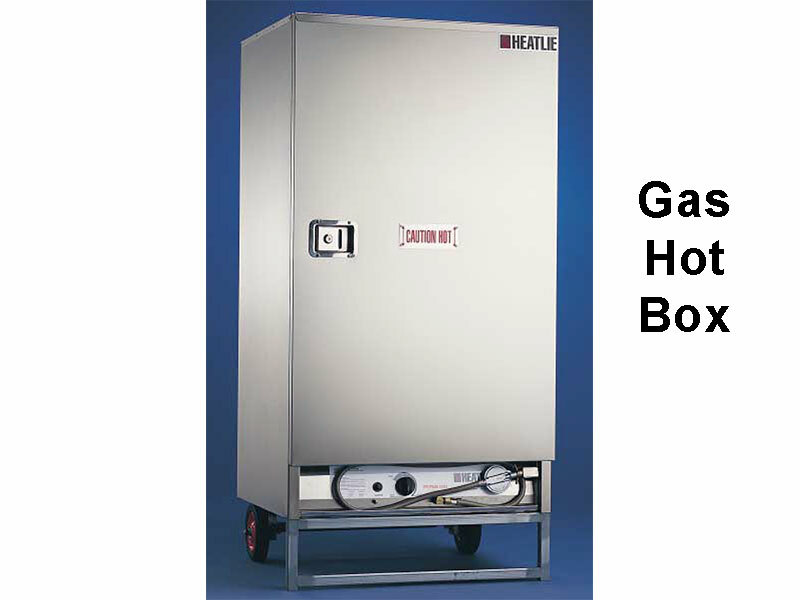 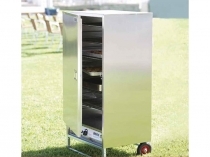 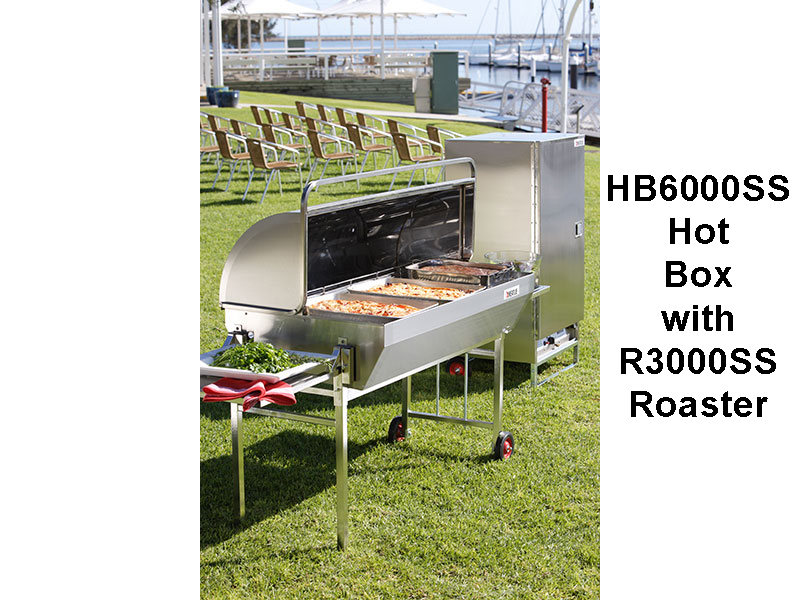 Used widely within the Hire and Catering Industry, the Heatlie Hotbox is ideal for heating food for large crowds and holding it at a desired temperature until ready to serve. 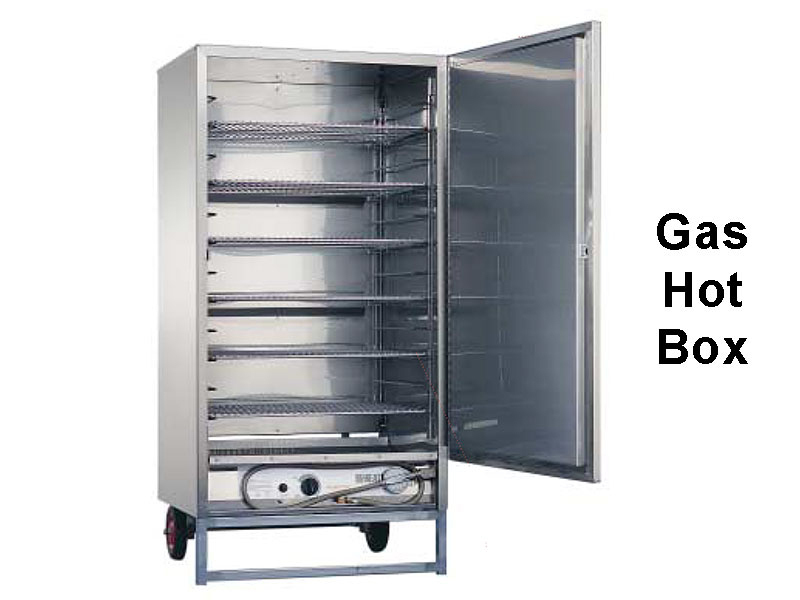 Food can be heated in large containers or plated up.The Hotbox is available in two sizes for gas and one size for electric. 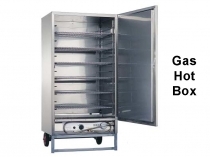 The gas Hotbox is for outdoor use only. 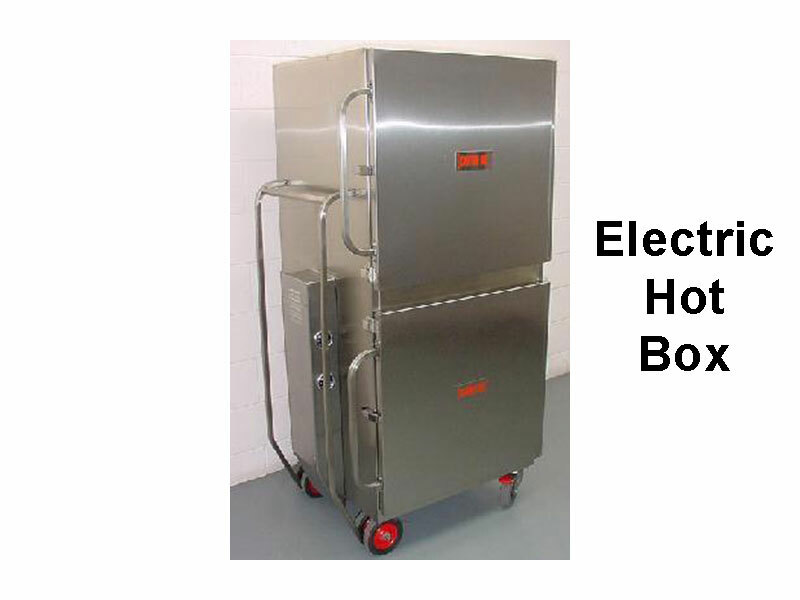 Hot Boxes can be shipped Australia Wide and to Overseas destinations.